Chilly temperatures are sweeping the country, but that doesn't mean you can't look forward to warmer months. Spring is the season for new life, new opportunity and new adorable school photos. Lifetouch just released the spring 2018 looks, and two that are sure to capture parents' and teachers' attention alike are My Sunshine and Dream Big. Little ones always make you happy when clouds are gray, and this My Sunshine background is the perfect way to put the focus on your child's unique personality. The background was designed using a soft focus effect called bokeh. When you look at a My Sunshine image, you'll notice that there is depth, and the soft background shifts the eye to your child, who is the true star of the photo. Add in some fun props such as planters and a birdhouse and you'll quickly see why this is expected to be one of the most popular background choices of spring 2018. To learn more, check out this video showcasing different looks using the new My Sunshine background. They may be small, but they already have big ambitions. From firefighter and teacher to scientist and astronaut, preschoolers adore talking about the possibilities of the future. The new Dream Big background embraces this optimistic outlook and serves as a reminder to always shoot for the stars. A colorful letter background and coordinating props, such as a ladder, blocks and dream-big wooden sign, perfectly capture the whimsy of your little one, who is destined for greatness someday. And no matter how far they take their dreams, this image will always serve as a cherished keepsake. To learn more, check out this video showcasing different looks using the new Dream Big background. Curious how these backgrounds came to be? All Lifetouch Preschool Portrait seasonal backgrounds go through rigorous testing before making it to market, with each one evaluated by parents and school directors. A test may start with 20 backgrounds, and by the time evaluation is done, only the best two are selected. This was the case with My Sunshine and Dream Big. 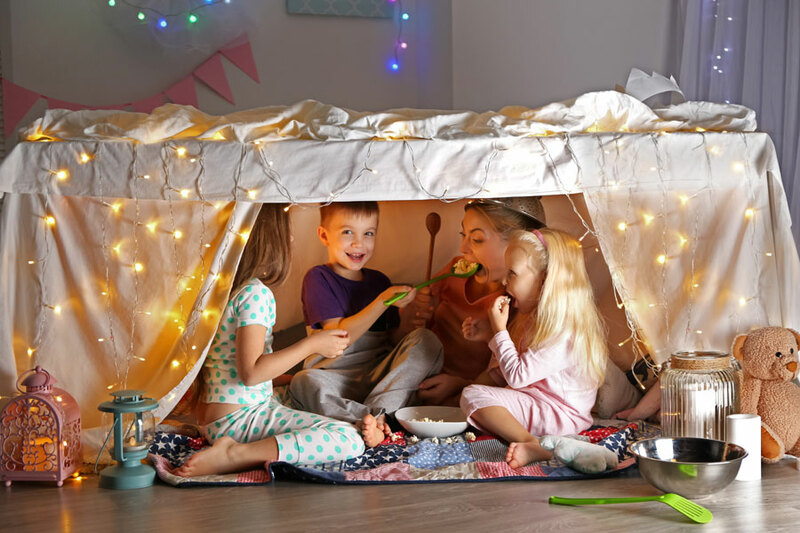 Over 1,000 parents of preschool-aged children weigh in, rating each background and offering suggestions for how we could improve the background or the propping. Backgrounds are evaluated in multiple ways, including gender of the child, age of parent (millennials vs. Gen X) and region of the country. Backgrounds are evaluated by highest appeal, plus the intensity of the appeal (tendency to purchase). 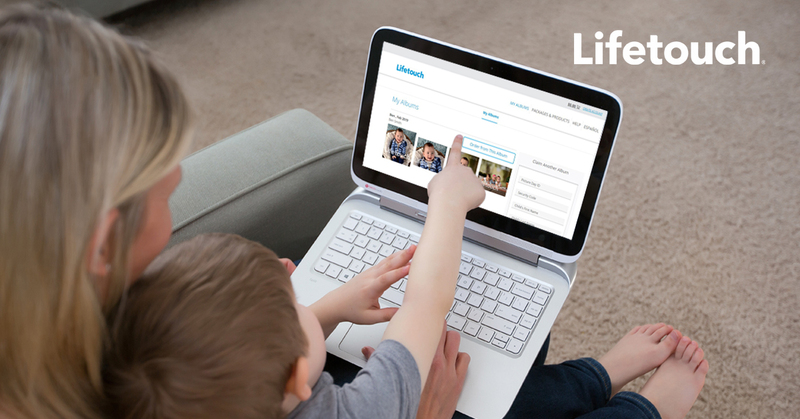 Additionally, Lifetouch surveys over 1,000 preschool center directors to get their preferences and feedback to ensure well-rounded selections. No matter what spring background you receive — whether it be a classic color or the new bokeh effect — you're guaranteed to love the photo of your preschooler. What a wonderful way to capture this special moment in time. Chilly temperatures are sweeping the country, but that doesn't mean you can't look forward to warmer months. Spring is the season for new life and new adorable school photos. 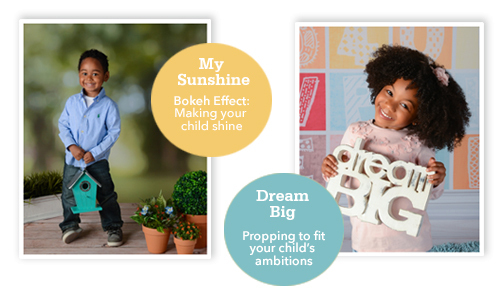 Lifetouch just released the spring 2018 looks, My Sunshine and Dream Big. Love our new Spring backgrounds?